British Athletics has announced a 16-strong team for the World Mountain Running Championships (up and down) to be held in Premana, Italy, on July 30. 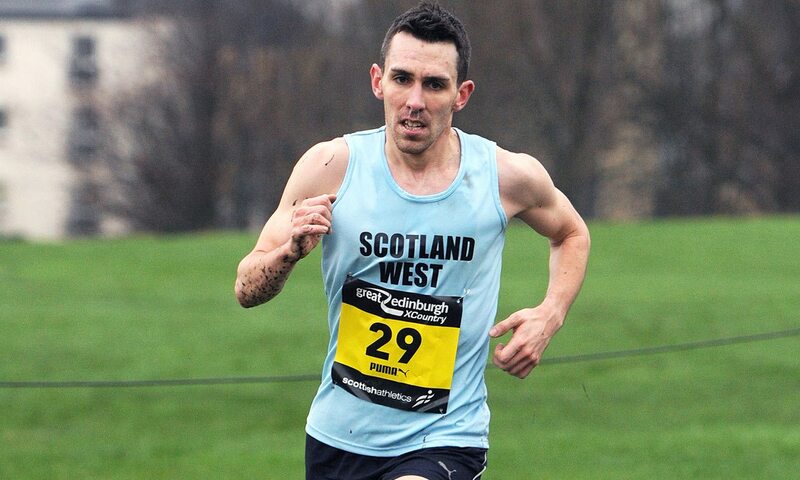 Chris Smith leads the men’s team after a strong performance at the trials in Sedburgh last weekend. The Thames Valley athlete was also part of the bronze medal-winning senior men’s team at the 2015 edition of these championships, held on home soil in Wales. Andy Douglas (pictured) was also part of that triumphant team in Betws-y-Coed, and finished in sixth place in the individual event, so he will be targeting another high place finish at the 2017 edition. Graham Gristwood and 2015 world cross junior team member Joe Steward complete the quartet. Sarah Tunstall was an impressive fourth at the home championships two years ago, and she will be targeting the podium in Italy next month. The 2015 world mountain running world cup winner was part of the gold medal winning senior women’s team in 2015, as well as winning individual world bronze in 2009. Adding further might to the senior women’s quartet that will seek to retain the title is trials winner Katie Walshaw, Rebecca Hilland and Rebecca Robinson. Chris Richards and Scarlet Dale are among the junior team selections. “This championship represents an opportunity for our strong British Athletics team to compete alongside the best in the world over the discipline,” said team leader Sarah Rowell. “We have a number of familiar faces in the team but it is exciting to see new athletes earning their first British mountain running vests.